WASHINGTON — Veterans Affairs’ independent watchdog office is accusing department leaders of improperly withholding records dealing with employee complaints, saying the action could be covering up potential criminal misbehavior. “The total lack of cooperation from the VA is alarming and a disservice to American veterans and taxpayers,” said Sen. Jon Tester, D-Mont., and ranking member of the Senate Veterans’ Affairs Committee. 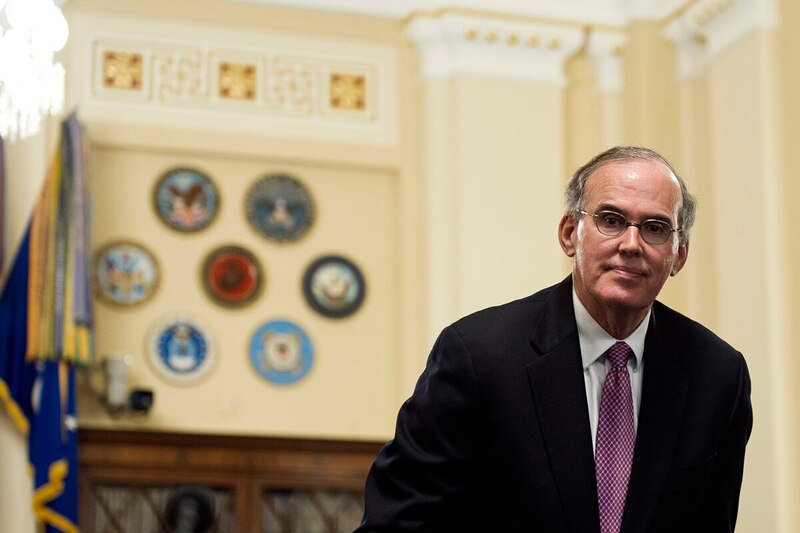 At issue is an ongoing request from VA Inspector General Michael Missal to review all complaints filed with the department’s new Office of Accountability and Whistleblower Protection, stood up in summer 2017 in an effort to help root out misbehavior within the department. In a series of letters to VA leadership, Missal said he was promised access to those records in his role as an independent overseer for the federal agency. Earlier this month, he accused acting Veterans Affairs Secretary Peter O’Rourke of violating the law by refusing to open those files to the IG staff. In response last week, O’Rourke (who previously served as the head of the whistleblower office) denied unfettered access to the documents, calling the request too broad and impractical. He also blasted Missal’s office for repeated failure to “demonstrate due professional care” and “not performing its responsibilities in a fair and objective manner” in a series of reports in recent months. Conflicts between the inspector general and VA leadership are common, given the inherently confrontational role of the oversight office. Department investigators during President Barack Obama’s administration were accused both of being too close to VA leadership and too hostile towards them, and multiple recent VA secretaries have complained about disagreements with their findings. Missal said his staff needs access to the accountability office complains to ensure that work isn’t being duplicated and that criminal accusations are being properly pursued. “Denying the IG access, or selectively providing access to certain records, is also antithetical to the fundamental purpose of (the whistleblower office) and its stated commitment to transparency,” he wrote in a letter to O’Rourke. O’Rourke said in his response that unrestricted access to those files is neither realistic nor required. He argued that the impetus behind setting up the new office was because IG officials failed to do enough to protect whistleblowers, and that officials are sharing complaints when appropriate. O’Rourke was named acting VA secretary on May 30 after then-acting secretary Robert Wilkie was named the permanent nominee for the top department post. His paperwork has not yet been delivered to the Senate for consideration, so no timeline has been set for confirmation hearings or a full chamber vote.